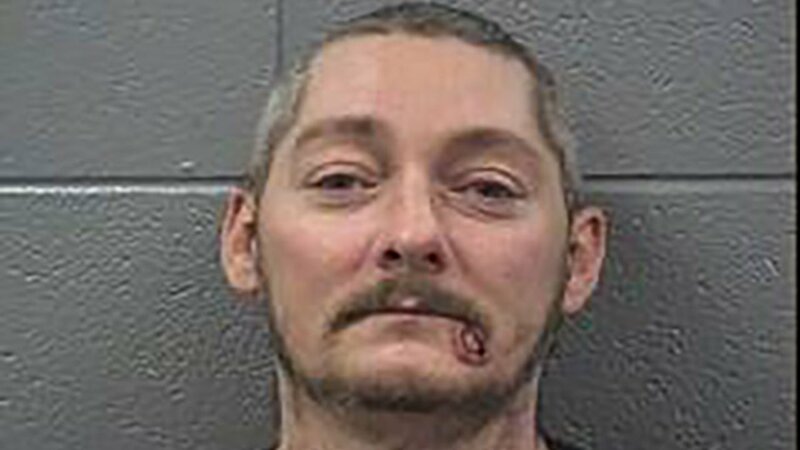 LYONS, Ill. -- A man was arrested Friday in connection with social media threats against an Illinois elementary school. Paul Chapman was identified by officials as the father of a student at the school. Chapman allegedly posted threats against Robinson Elementary School because he was angry after his child was bullied, officials said. Five schools were placed on soft lockdown, but officials said that there was never any immediate danger to students or staff. Chapman was arrested Friday and has been charged with felony disorderly conduct.